Camel Safari is one great reason why tourists visit Rajasthan. 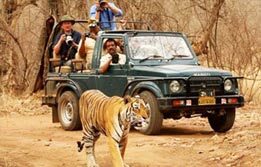 This wonderful trek on the miles and miles of desert is a wonderful way to experience the Great Thar Desert. 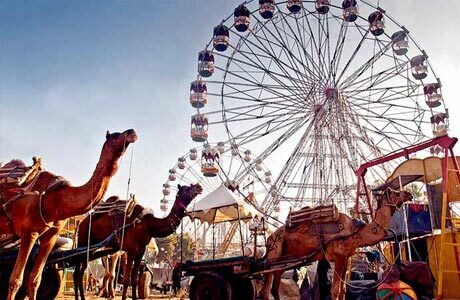 Rajasthan camel safari tour trails from the desert cities of Bikaner, Jaisalmer and Jodhpur and offers tourists a great way to live their fantasy of sitting atop camels. Upon arrival at Delhi Airport, meet India Budget Tours Representative who will assist the transfers to the hotel for overnight stay. 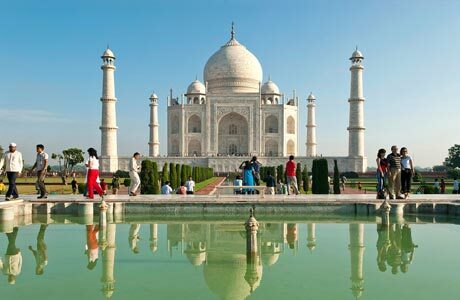 After the breakfast, begin a guided tour of Old and New Delhi. Here the past coexists beautifully with the present. The ancient and modern of the city can be revisited via a tour of old forts, heritage marketplaces, the new buildings and skyscraper malls. Delhi's absorptive flexes also welcomed diverse cultural influences with great zeal and evolved as a unique cosmopolitan city. In the afternoon, transfer to the Railway Station and board the train for Bikaner. Overnight on board. Arrive Bikaner in the morning. 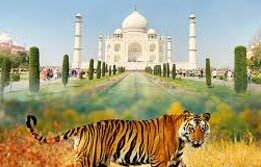 Meet India Budget Tours representative on arrival at the railway station and transfer to the hotel. This fairy tale city traverses through vast golden deserts and provides tourists an exciting backdrop. It was once an important staging post on the Greek caravan trade route. 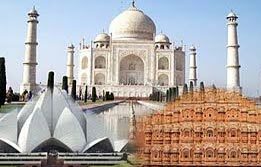 Begin Bikaner city tour with a visit to Junagarh Fort and Lal Garh Palace. Also, here tourists get to see numerous camels at the government camel breeding farm. In the evening, visit the world famous temple of Goddess Karni in the city outskirts, famous for thousands of rats. Overnight in Bikaner. In the morning, drive to Jaisalmer, the second desert city enroute Rajasthan Camel Safari Tour. (333 km / 7 hrs drive). Check into hotel. This fascinating fort city of Jaisalmer is the pride of Thar desert. The gilded fort rising out of formidable desert is a delightful experience for tourists. The rich cultural traditions of Jaisalmer also shimmer with life everytime. For the hues thrown up both by the rising and setting sun, Jaisalmer is worth a visit. Overnight at hotel. Devote the day towards discovering Jaisalmer. Visit Jaisalmer Jain Temple, heritage Havelies, Gadi Sagar tank & museum and Jaisalmer Fort during the city sightseeing. 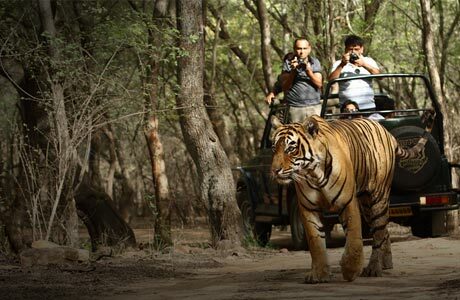 In the afternoon, proceed to Khuri Village and check into Safari Camp. Overnight in camp. Wake up this morning with the Camel Safari experience. Devote the whole day in a slow way towards discovering the ways through the dunes of Jaisalmer. Overnight at the camp. In the morning, leave Jaisalmer for Jodhpur, the sun city. Enroute visit Temples at Osian. Camel Ride can also be availed here easily. Overnight in Jodhpur. Washed in blue hues, Jodhpur is a glorious city of Rajasthan. From Mehrangarh Fort, tourists can see the city in full swing. Later visit Umaid Bhawan Palace, Jaswant Thanda, Mandore Garden and Clock Tower during the sightseeing of Jodhpur. Overnight at hotel. In the morning; drive for Udaipur (259 km / 6 hrs). Enroute visit the famous Jain Temples in Ranakpur. Overnight in hotel. 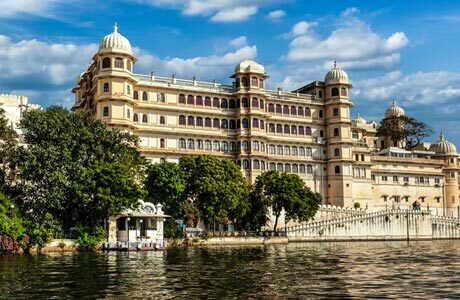 After the breakfast, proceed for a full day city sightseeing tour of Udaipur, the romantic luxury capital of Rajasthan. 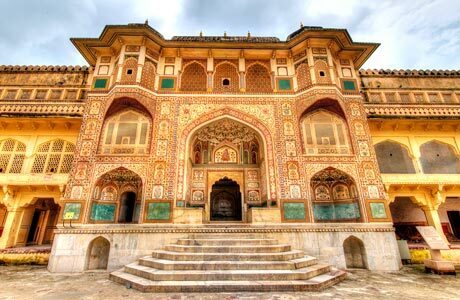 Visit Sahelion-ki-bari and City Palace, once entirely the home for the Mewar rulers. Also visit Pratap Memorial, Jagdish Temple, Bharatiya Lok Kala Museum to have a rich glimpse of lifestyle in Udaipur. 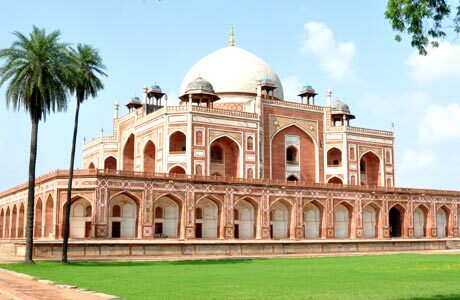 In the evening, transfer to the Railway station and board the train for Delhi. Overnight on train. Arrive Delhi in the morning. Transfer to the international airport for onward destination. Camp stay at Jaisalmer is not possible during summer period, as camp accommodation is not provided during that time. Room on twin sharing basis at each place as per itinerary for total 10 nights (2 nights on train, 2 nights in Camp and 6 Nights in hotels). Hotel check in / out 12:00 hrs. Daily buffet breakfast at hotel. At Safari Campl all meals will be served. Camel Safari at Jaisalmer and Osian. Any Monument entrance fee (to be paid directly at the monuments).